Home » Our Providers » Dolores Rhodes, M.D. 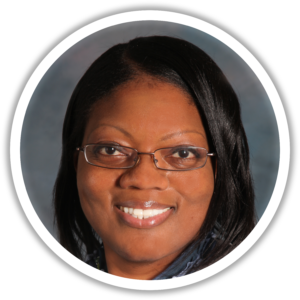 Board Certified in Gastroenterology and Internal Medicine, Dr. Rhodes joined our practice in 2011. Graduated from the University of the Pacific in Stockton, CA. Graduated from the Howard University College of Medicine. Completed her internship and residency in Internal Medicine, and subsequently her fellowship in Gastroenterology at the Naval Medical Center in San Diego in 2011.